Osotimehin, former minister of health, is dead – Royal Times of Nigeria. Babatunde Osotimehin, Nigeria’s minister of health from December 2008 to March 2010, is dead. He was aged 68. 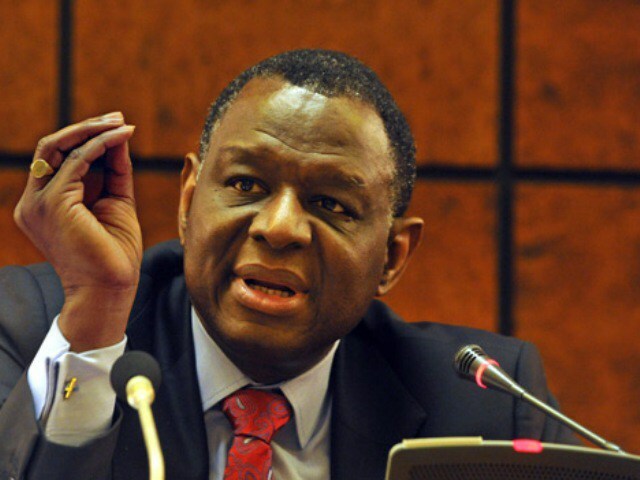 Until his death, Osotimehin was the executive director of the United Nations Population Fund (UNFPA). Prior to his appointment as the minister of health, Osotimehin was the director-general, Nigerian National Agency for the Control of AIDS (NACA), and project manager for the World-Bank assisted HIV/AIDS programme development project. During his lifetime, Osotimehin was dedicated to gender, youth and maternal health issues. He intended before his death to start an Husbands’ school in Nigeria, after the model seen in Niger Republic. Osotimehin, who hails from Ijebu Igbo, Ogun state, was born in February 1949. He attended Igbobi College in Lagos in the late 1960s, before moving on to the United Kingdom, where he had his university education.